Sankalp Computer & Systems Pvt. Ltd. creates innovative and user-friendly Android apps that puts life to your ideas. 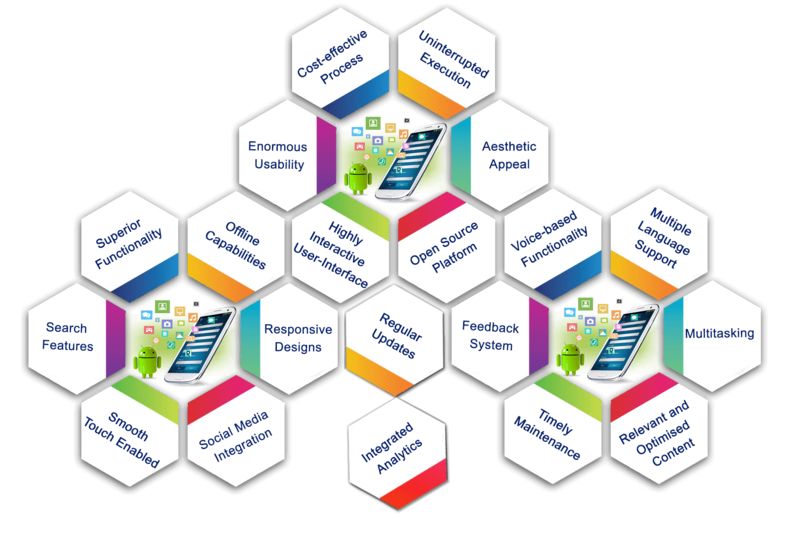 We believe in agile methodology for developing client-centric Android apps for personalised and appealing user experience. Operational in any vertical, we serve you with efficient Android apps loaded with contemporary features and stylish functionalities. Sankalp Computers & Systems Pvt. Ltd is known for creating powerful Android apps that impart a competitive edge to the clients. We strive to deliver sustainable results through our state-of-the-art yet affordable Android apps. 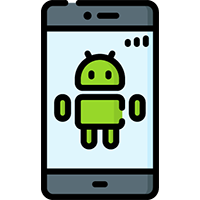 Our experienced and efficient team of Android app developers take strenuous efforts while developing Android apps that are capable of driving the business performance. Our domain experts and technology specialists are equipped with the hottest tools and technologies to deliver a trendy and sophisticated experience to the clients in this competitive scenario. 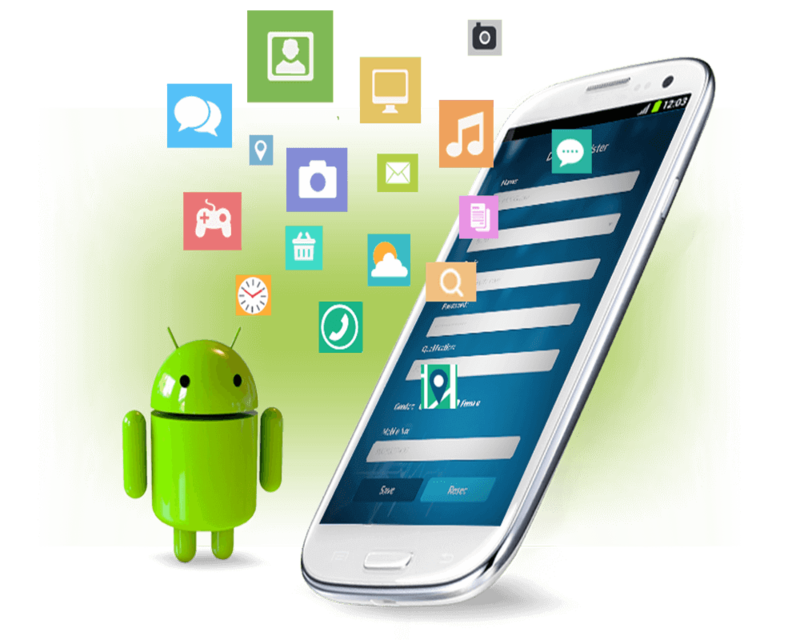 We are proficient in embedding the latest technologies in Android apps. What makes Android App development a preferred avenue? Android app development is a lucrative opportunity to strengthen the digital strategy of the client company. Android app development has been progressing at a tremendous pace making smartphones as one of the most valuable tools of promotion. Android apps are a powerful medium to attain terrific growth in business. Keeping this in mind, our Android app development process intends to create seamless, highly integrated, up-to-date and robust Android apps that can support the business needs in the volatile economy. Android app development offers speed, scalability, efficiency and performance to the apps thereby making them a preferred choice of entrepreneurs in the present context. Sankalp offers a unique experience to its clients by offering effective Android app solutions that are powerful enough to accelerate their business growth. 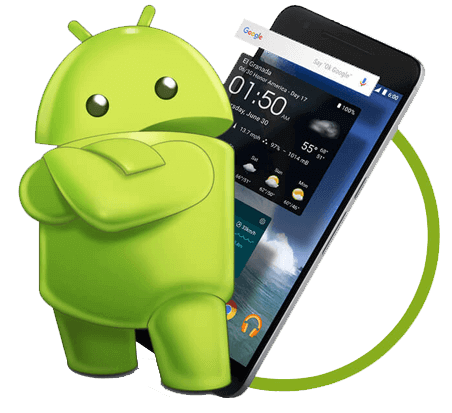 Android is a highly leveraged mobile operating system has been able to win the hearts of not only users but also developers and enterprises. Android app development renders massive advantages for the client in the form of increased productivity and superior performance. Android app development offers an attractive Return on Investment (ROI). Android app development is an affordable process that yields high-quality mobile apps in a competitive price range. The Android operating system offers a secure and hassle-free environment for mobile app sustainability. Android app development gives the freedom to innovate and create engaging apps. Android app development enables simple integration with inbuilt flexibility. Android apps enjoy higher penetration supported by the broader reach of Android on multiple kinds of devices. Android apps get benefit from the flawless integration with Google. Android app development empowers deployment through multiple sales channels. The process of Android app development is dynamically designed to imbibe agility for personalised outcomes. The feature-rich Android apps are known for their advanced performance and sustainable results. We endeavour to develop Android apps that are fully loaded with these latest features to take the clients’ business ahead of competitors. The answer to this pertinent question lies in the efforts we exert and the methodology we adapt to create game-winning Android mobile apps. Sankalp is a renowned Android App Development Company. We are a certified company with the core vision of creating maximum client satisfaction through hassle-free mobile app development process in a conducive environment. Our experts’ team offer bug-free Android solutions along with technical consultation for optimum results. The state-of-the-art technology, best experts, benchmarked process, hallmarked testing, organised deployment, timely delivery, smooth execution, customary maintenance, mandate updates and cost-effective proposals are some of the characteristics that define us. We are committed to serving companies across multiple segments including social media, e-commerce, travel, lifestyle, cooking, finance, news, health, education and many more. Intend to win the users’ hearts?